FormLift isn't just a form builder for Infusionsoft. It's a suite of powerful automation tools that will supercharge not just your website, but your business. The All Access Pass is the best way to completely meld Infusionsoft with your website to create advanced campaigns to lead customers through the perfect customer experience. All Extensions, Unlimited Usage, No Hassle. As an All-Access Pass customer, you will receive instant access to our library of 13 extensions, plus any extensions we add in the future. You will receive one “master” license key that not only works for all extensions, but also allows unlimited usage. For Partners, this is the perfect plan to help your customers achieve their dreams as you'll be able to provide whatever functionality they need without having to charge more and wasting valuable time. 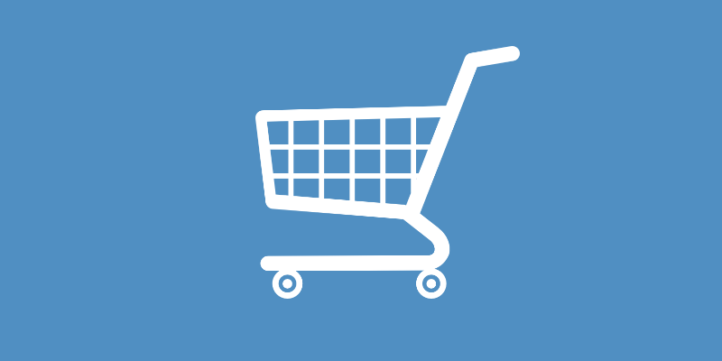 Create one page checkouts to allow for easier product purchases. All orders can be run through Infusionsoft. Capture more leads with advanced lead capture tools like Social Proof, and use advanced styling to make forms more inviting. Boost customer engagement with cohesive user experiences. Use FormLift's tools to create advanced automation using API goals and One Click Upsells. WANT 10% OFF ALL ACCESS? whether you already have FormLift or not, if you're thinking that you might need The All Access Pass, you can get 10% OFF by completing our 6 step guided setup! Can I Upgrade My All Access Pass? Yes, on your account page you can upgrade to unlimited sites and yearly billing. All prices are prorated so you won't be charge extra. No, we will provide you with one consolidated license key which you can use for all, and any future extensions. Your license key is subscription-based and will automatically renew every year/month. If you decide to cancel, you may still use the extensions but you will not receive updates or support once the license key expires. If billing fails you will be notified and will be given a grace period to update your subscription. Will I receive technical support for all the extensions? Absolutely, we provide same day technical support for ALL products at no additional charge. Can I use extensions for my clients? Yes the All Access Pass provides you the ability to use all our premium services for your clients. The limitation is you may not charge for FormLift at the risk of your account being deactivated. Yes, please see our refund policy. 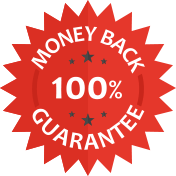 We are so sure you’ll be happy with your purchase that we offer a “30-Day Money-Back Guarantee” to ensure customer satisfaction of our All Access Pass. If for any reason you wish to discontinue using our All Access Pass, we will promptly issue a refund for your initial payment. Great tool! Adrian is very responsive and helpful! Do you need to purchase an Extension to remove the “by Formlift” on the submit button?